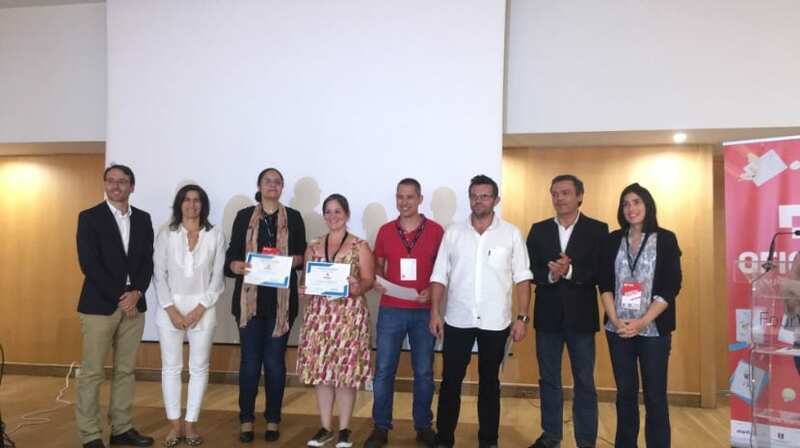 The Vice-President of the Regional Government, Pedro Calado, presided this afternoon to the ceremony of delivery of certificates to the participants in the 8th Workshop of the Entrepreneur -Startup Madeira, where he said that next year he will challenge his team to constitute a venture capital in the Region to support and encourage the emergence of new projects. Pedro Calado stressed that there are unemployed people with life experience who have already had some work experience and who are now gathered, thinking of new and better ideas. The governor said that for many sessions that can be done with Startup – which has already existed for about 20 years – more than launching seeds, it is necessary to change mentalities. “When I look at you and see new people, I’m only sorry I’m 47 and I do not have the mechanisms to face the challenges of life,” said the vice president of the Regional Government, which assured that 30 years ago, there were no tools or people able to say which way to go. In this period of time, “we have already influenced 1,700 people,” he said. This success is not measured by what is usual to see in the public square, which is the public functionary, which is the hour from 9 to 17h. “I already know that tomorrow, they will carry on this trend, but I continue to say that the labor market is not like this: from 9 a.m. to 5 p.m. There is a job market looking for people.There are a lot of people who want to enter the Civil Service – which is good – but that should be the last resort “, stressed the vice-president of the Regional Government in the initiative that took place in a hotel unit in the Lido area. “Get out of your comfort. Get out of the stagnation of the idea that we, poor people, live on an island and that it’s good to work in government!” Appealed Pedro Calado.